as warm and red as this cup. of you in your pajamas. you left the empty pot on. 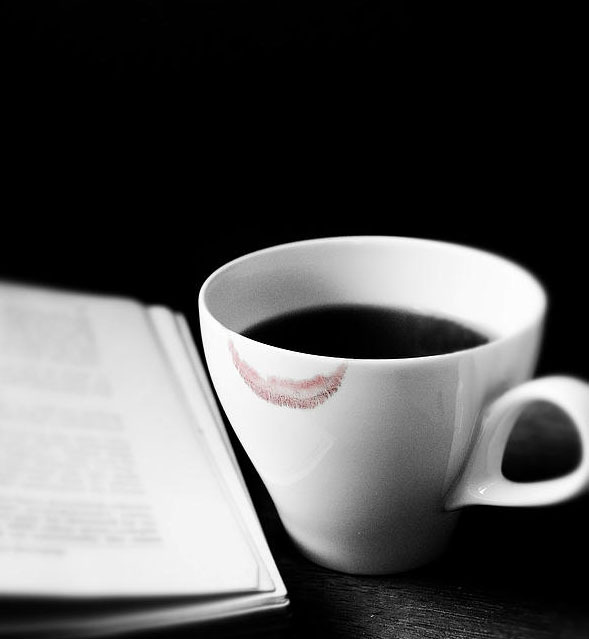 for a quick, red, coffee kiss. For today’s prompt, pick a color, make the color the title of your poem, and then, write your poem. You can make your poem black, white, red, purple, turquoise, puce, or whatever your heart desires. And the subject of your poem can cover any topic–as long as you’ve plugged a color into the title. Let’s do this!